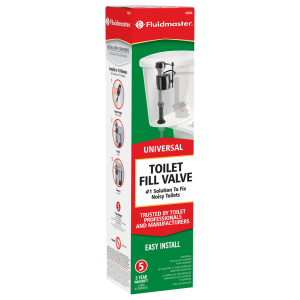 One of our flushes in the guest bathroom has been making some noise for the last few days. When I opened and looked inside the contraption that controls the water flow sprung a leak. I had replaced this part probably four years ago and decided it is time to replace it again. 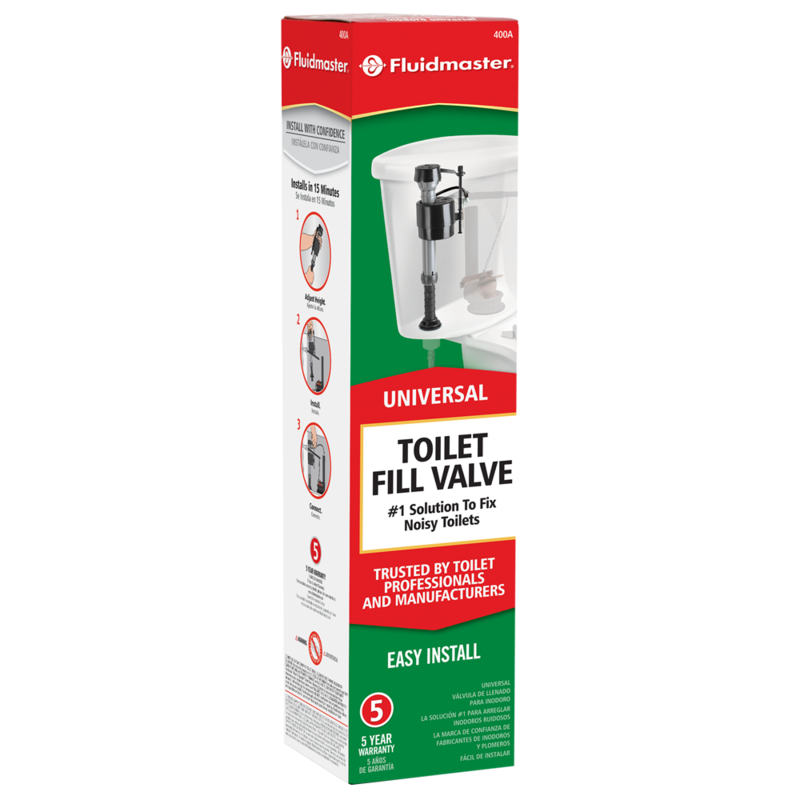 We (VtS and I) went to the local Lowes and bought Fluidmaster Universal Toilet Fill Valve (Model 400A; SKU 39961 00002; Lowes #24408). Everything worked fine and the leak was fixed. You are currently browsing the somasundaram.info blog archives for July, 2015.